Logged off: meet the teens who refuse to use social media. If this trend is true, there is hope! Since I spend the majority of my coding time in Go nowadays, I look forward to changes along these lines. Particularly the error handling stuff using check / handle, that’d be so useful! Just finishing up bookkeeping stuff for Fathom PRO this week, some additional monitoring & back-ups and then we’re ready for (soft) launch! Started doing http://www.chessproblems.org/ on my toilet breaks and getting decent at it, but somehow can’t transfer that knowledge to my chess games just yet. Number of accounts is the wrong success metric for the fediverse; number of instances is the correct one. Absolute failure state of the fediverse is 7 billion accounts and one instance. 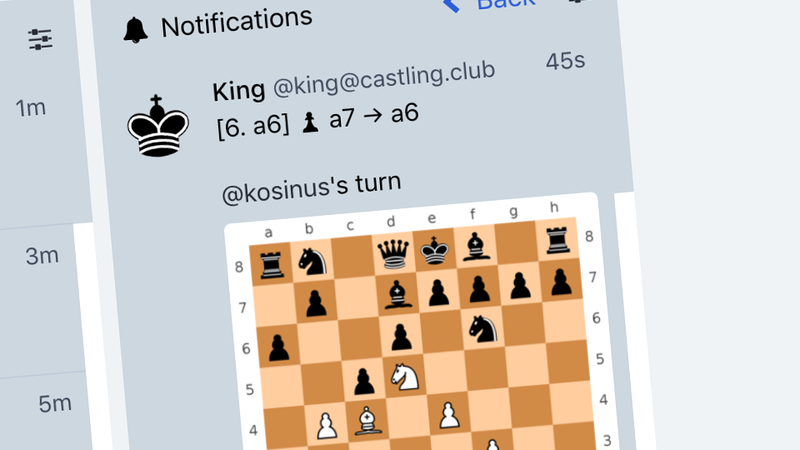 Anyone here into #chess and on chess.com? I&apos;m down for slow paced games! I find myself so much more productive all-around when I skip all communication tools in the morning and start moving the needle on planned work instead. Too bad it&apos;s something I have to actively force myself to do though. Knowing this, perhaps auto-deleting toots after some time isn&apos;t such a bad idea? @kensanata was it you, using some kind of tool for that already? Today will constist of some Fathom PRO development, some copywriting and hopefully some fishing as the weather is perfect for it. Listing all the camera gear big YouTubers use. Have to build a lot of profiles now, but at least it is launched now. 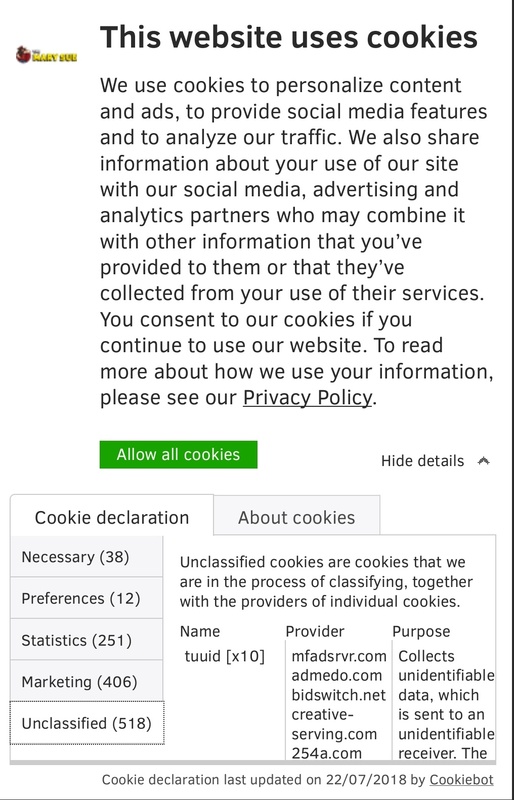 There is no website in the world which needs ONE THOUSAND cookies! The results of my refurbished Thinkpad X230 experiment are in. Old Thinkpad laptop + #FreeBSD + #Gnome = very smooth desktop experience for web development! Too bad the trackpad isn&apos;t as good as on my MBP. Or perhaps it just needs some getting used to? The idea of running a Mastodon soft-fork instance is intriguing. For example, hiding follower and following count on every profile on stinkt.online might be a good thing? What are those numbers good for, any cons I’m not thinking of? Some Hacker News comments on this blog post explaining what benefits Mastodon has over Twitter are baffling. It’s as if success for Mastodon means mainstream adoption, being larger than Twitter or getting Kim Kardashian on board. As if a bunch of users enjoying it to toot with each other isn’t enough?